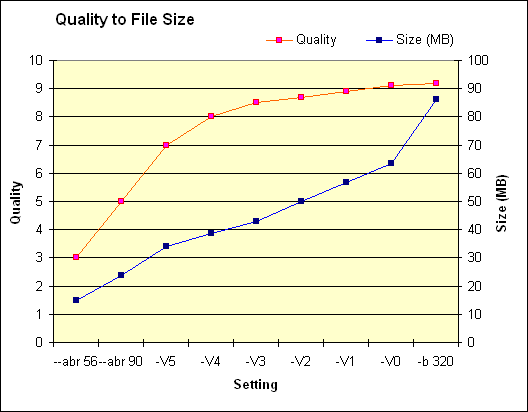 Here a trial to get a view, how the perceived listening quality improves with settings/averaged filesize. current 22:42, 9 October 2005 528 × 412 (4 KB) Jan (Talk | contribs) Here a trial to get a view, how the perceived listening quality improves with settings/averaged filesize. This page was last modified on 9 October 2005, at 22:42. This page has been accessed 35,606 times.